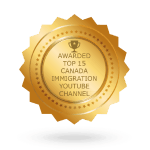 Bankruptcy can be a serious financial obstacle, and this is especially true in cases of sponsorship for Canadian residency. 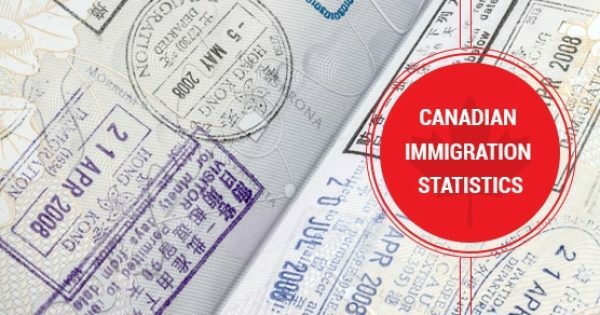 Although there are no income requirements to sponsor your spouse for Canadian residency, there are some restrictions when it comes to bankruptcy. If you’re planning on applying for sponsorship, you need to know whether or not your bankruptcy will prevent you from processing your application. If not, you want to make sure that you’ve met the guidelines to proceed in the application process. Understanding bankruptcy, and the government regulations that affect sponsorship will help you avoid any issues in your application. You’ll avoid any delays or refusals, while speeding up the process to sponsor your spouse. Bankruptcy gives people the opportunity to get out of overwhelming debt. Although it’s often seen as a last resort, it can be a necessity for some borrowers who can’t get a handle on debt. Individuals can only file for bankruptcy if they owe a minimum of $1,000 and are not able to make payments on their debts on time. First-time bankruptcy filers are eligible for an automatic discharge after 9 months if they meet all of the requirements established by the bankruptcy. If those individuals can make surplus income payments that exceed $100 per month to the trustee, then the bankruptcy period will be 21 months. It’s important to note that your spouse is not affected should you file for bankruptcy. This applies to both married or common law spouses. A spouse’s credit will also not be compromised through their partner’s bankruptcy status. 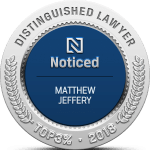 If you are looking to sponsor your spouse after you’ve filed for bankruptcy, you must receive a discharge before you can apply for sponsorship. As a result of this requirement, some individuals select a Consumer Proposal rather than file for bankruptcy. This exempts them from any restrictions in sponsorship. 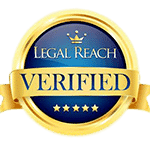 In order to qualify for a bankruptcy discharge, you will need to complete counseling. It is required that you begin counseling within the first 60 days after you have filed for bankruptcy, with the second counseling session occurring at least 210 days after bankruptcy. 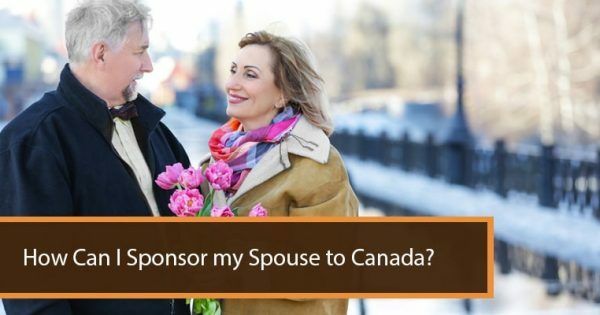 Once you have received a discharge for your bankruptcy, then you can proceed to apply sponsorship of your spouse for Canadian residency. Understanding how to get a discharge and knowing your requirements for sponsorship prevents issues with your application for a speedier process. Although bankruptcy can be an obstacle for many, understanding how to address the issue will help you be approved for sponsorship of your spouse.